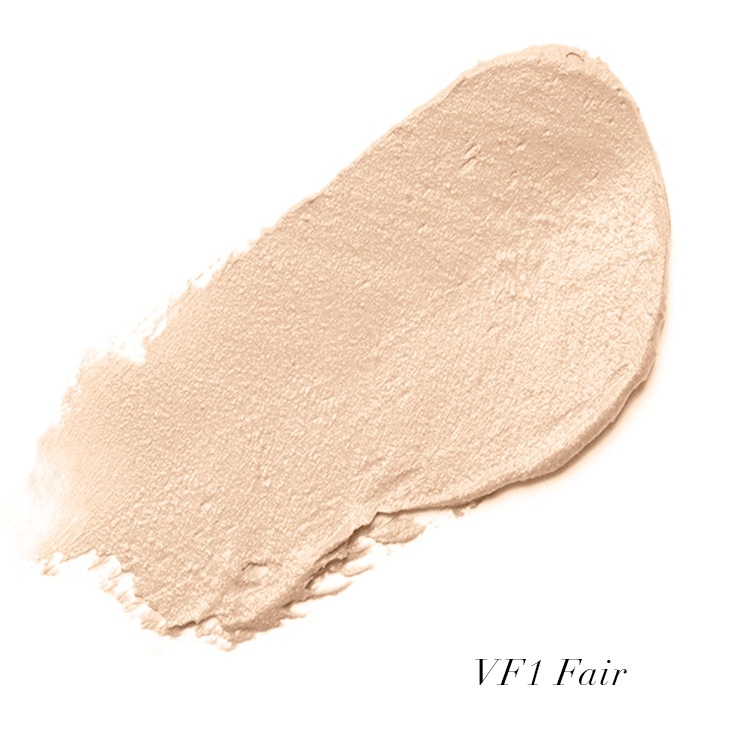 Superfoods and essential vitamins combine in Vita Active Foundation by Fitglow Beauty. Great for sensitive skin, this foundation blends into the skin easily, leaving a natural looking, even-toned appearance. Vitamin C and Seaweed give the complexion a brightened look, while botanical Hyaluronic Acid makes skin look and feel plump, moisturized, smooth and refined. Please Note: We do not accept returns on products for which we offer a sample size for purchase. This includes, but is not limited to, Fitglow foundation shades. Since we offer the sample size for purchase, we encourage you to purchase a sample before purchasing the full-size to make sure it's a good fit! Apply evenly on clean skin with a foundation brush, fingers, or sponge. May be applied over serum. I love Fitglow Beauty's Vita Active Foundation. 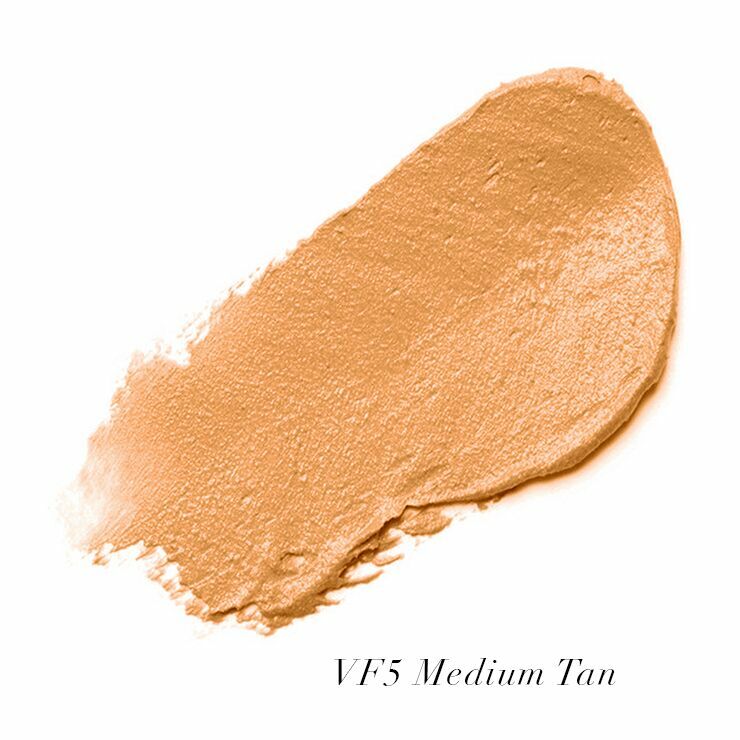 This foundation makes my skin look and feel so good. I put it on in the morning, set it with the Vita Set Powder, and I am good to go all day without any touch ups. I love the fact that not only is this a foundation, but it's also a skin treatment. I have Rosacea and the Vita Active foundation does a great job at coving the redness, calming my skin, and balancing it. Also doesn't settle into my fine lines, gives a beautiful glow, and I get so many complements on my skin. 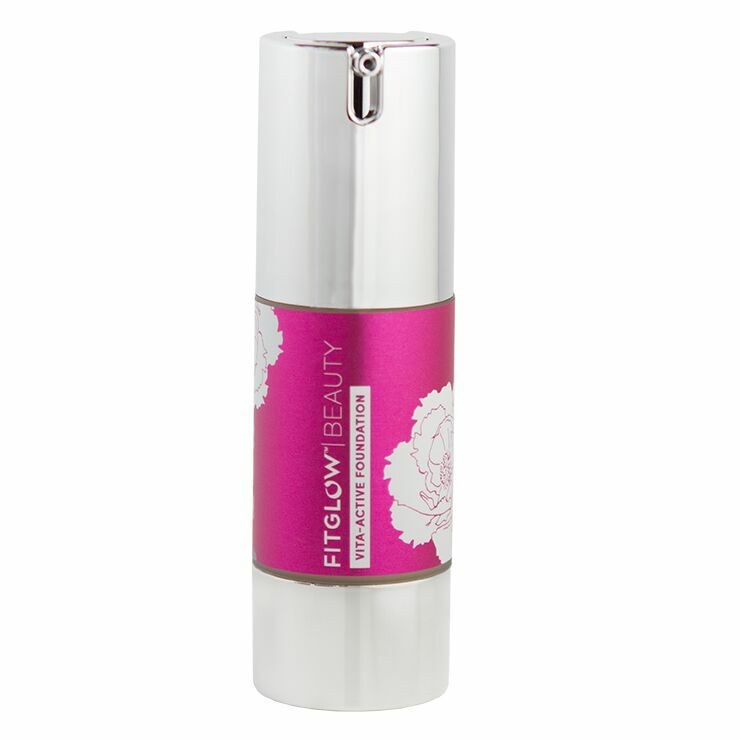 So happy to see Beauty Heroes carrying the Fitglow products, everything I've tried so far is pretty amazing.